Giuli Furci pal patio ???? 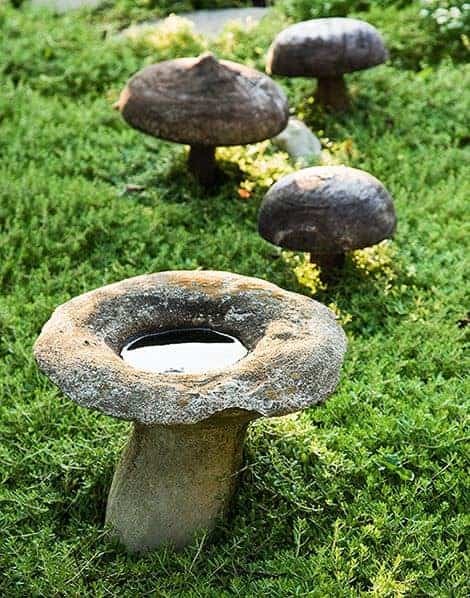 I would love those, wonder if I can make them out of quick set concrete myself, shouldnt be too hard with a few holes in the ground and some black plastic! YES! Da kan vi ha sopp hele tiden!!! Kanskje vi skulle skaffe oss slike Eli Ormerod? Det ville jo ha passet bra!